Since our first club opened in 1982, we’ve provided unrivalled facilities and great service to our members. We’re now the largest health and fitness operator in Europe, but we still take pride in offering a unique place where everyone can belong. But we’re only as good as the people who work for us, which is why we’re equally proud to invest in our team. 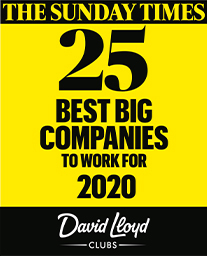 In fact, we’re one of the Sunday Times Top 25 Best Big Companies to work for and are committed to being a great employer. 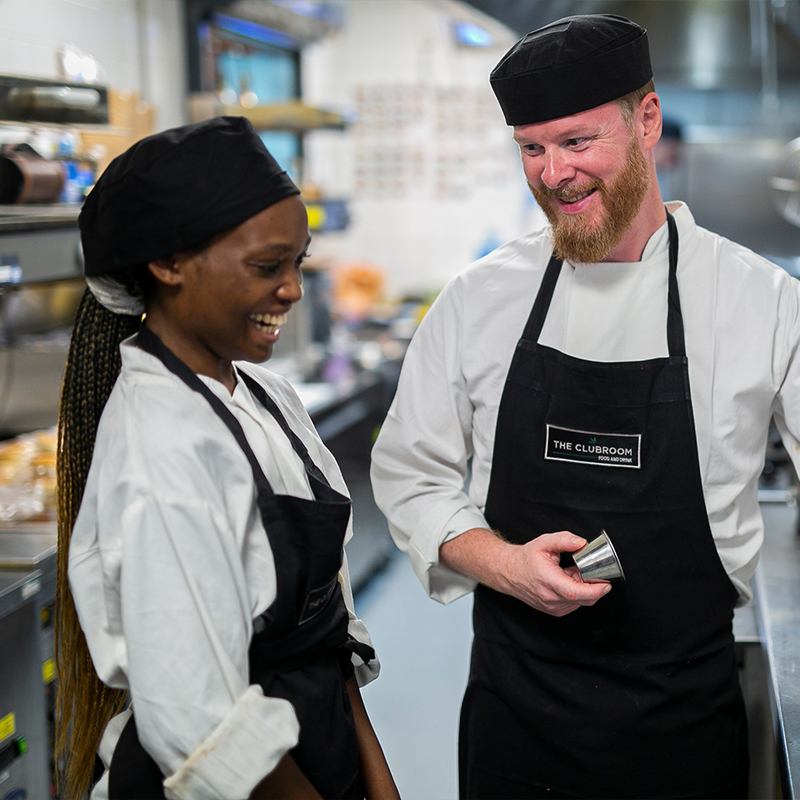 Responsible for running the kitchen at David Lloyd Acton Park, John manages the ordering, stock takes and financial aspects as well as making sure that all food is cooked to a high standard. Speaking about opportunities and progression, John says: “you can take any direction - you’ll still have opportunities to progress within the department and within the company”. 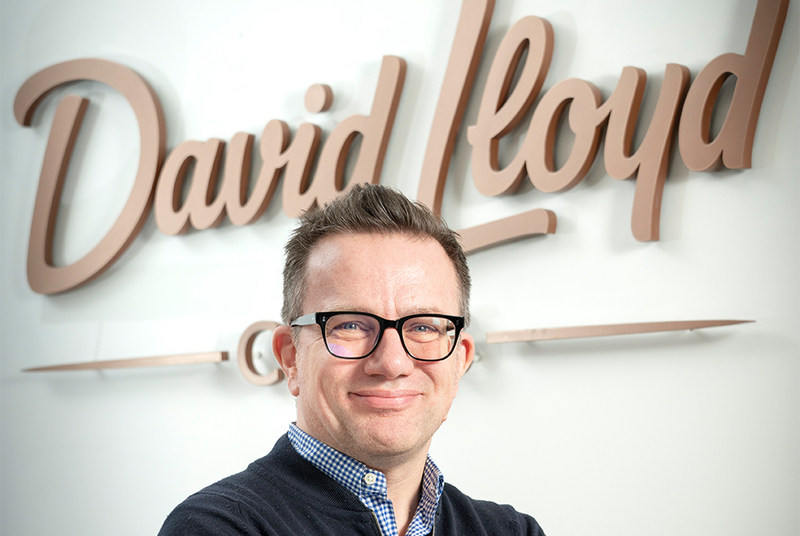 Watch his video to find out more about working at David Lloyd. Select a category to see what we have to offer.